Mission: To increase the impact of existing grassroots organizations that work towards eliminating disparities in health and education. Home-based in Durham, North Carolina, Global Connections for Change is a fundraising arm for local and global community organizations. GCC connects people and communities across the world that face similar challenges and strive to better the lives of those around them. GCC organizes and executes fundraising events and appropriates the funds to the beneficiary organizations. Our partners are able to use GCC to streamline processes and bureaucracy in order to get vital resources to people in need. GCC allows their beneficiary organizations the freedom to do what they do best without the distraction of having to raise money. GCC is committed to raising funds for these organizations, to being as safe place for donors to make donations without the fear of excessive overhead, and is a place for a group of like minded members to pool their talents and resources together for change. 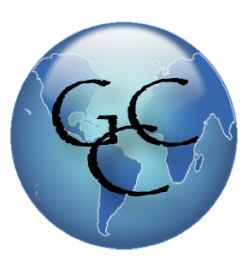 GCC currently supports organizations in Tanzania, Guatemala, and America.